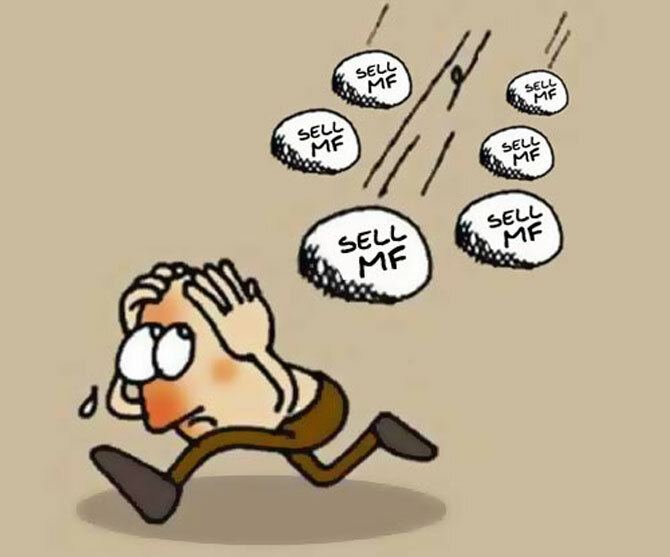 India’s popular equity mutual fund (MF) schemes are increasingly coming under pressure when it comes to benchmark-beating returns for investors. With the benchmark indices soaring 20 per cent this year, few actively managed schemes have managed such a return. Those that have include HDFC Equity and HDFC Top 200, both managed by Prashant Jain, chief investment officer of HDFC MF. The margin of outperformance is, however, only 50 basis points. Fund managers have over the past year been advising investors not to keep their return expectation higher. Further, on several occasions, they stressed the fact that the phase of generating very high alpha (outperformance over the benchmark index) could be over. Mahesh Patil, co-chief investment officer (equity) at Birla Sun Life MF, says the past three years have been quite good from the schemes' outperformance point of view and repeating these might not be easy. “Investors’ return expectations need to be reasonable. The size of a scheme can be a constraint but it has to be seen in relation to the investment style and strategy of the scheme,” says Patil, who manages the country's largest large-cap fund, Birla Sun Life Frontline Equity Fund. Some fund managers believe that underperformance or less alpha creation serve well at times. “We can’t afford to keep outperforming year-on-year. If we do, there is a problem, as it will build irrational expectations from investors, which can put further pressure on the fund house and the fund manager," says a senior. Sankaran Naren, investment head at the largest fund house, ICICI Prudential MF, is among those wanting investors not to come with unusually higher return expectations. Known for contrarian calls and steady performance over the past few years, Naren has been advising balanced advantage funds to investors, given the latter's psyche of panicking when markets fall sharply. Earlier, he had told Business Standard, "Over the past three years, alpha generation against benchmarks of many large schemes has been higher on account of the good performance of their mid-cap and small-cap exposures. Other fund managers agree. The massive run in mid- and small-cap counters over the last few years has unsettled fund managers. Some fund houses have stopped taking fresh flows in their mid-cap schemes and others have reduced exposure of their schemes to the mid-cap and small-cap counters. Sector officials say short-term performance might not represent the true return picture. “MFs are known for wealth creation in the long run and short-term performance should not be a barometer for judging fund managers' capabilities,” says the head of a fund house.